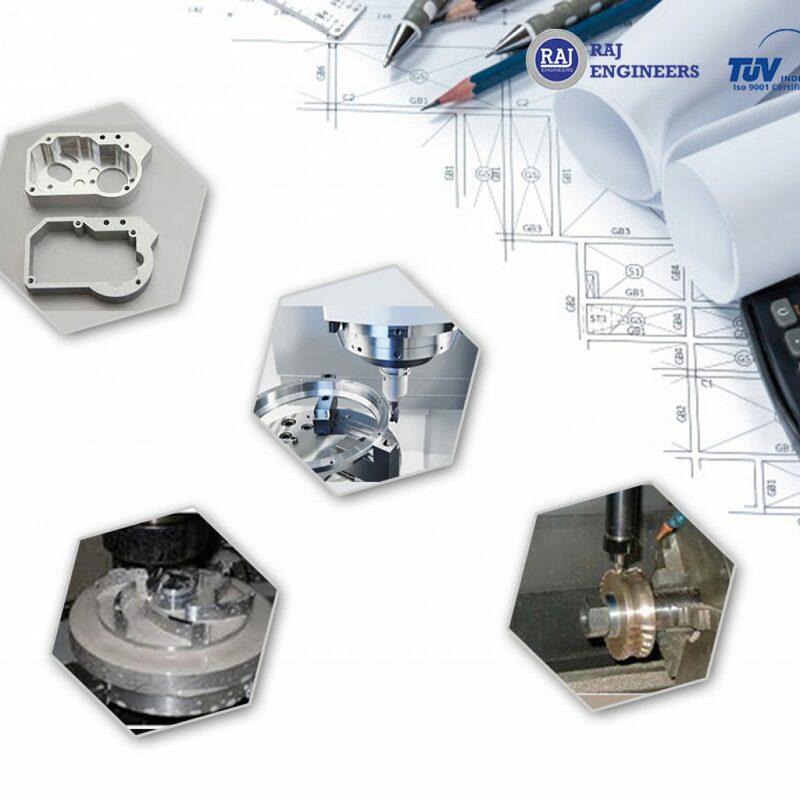 Focusing on the rapidly growing requirements of our valuable clients, we offer the best VMC Machine Job Work to our clients at affordable rates and within a stipulated time frame. 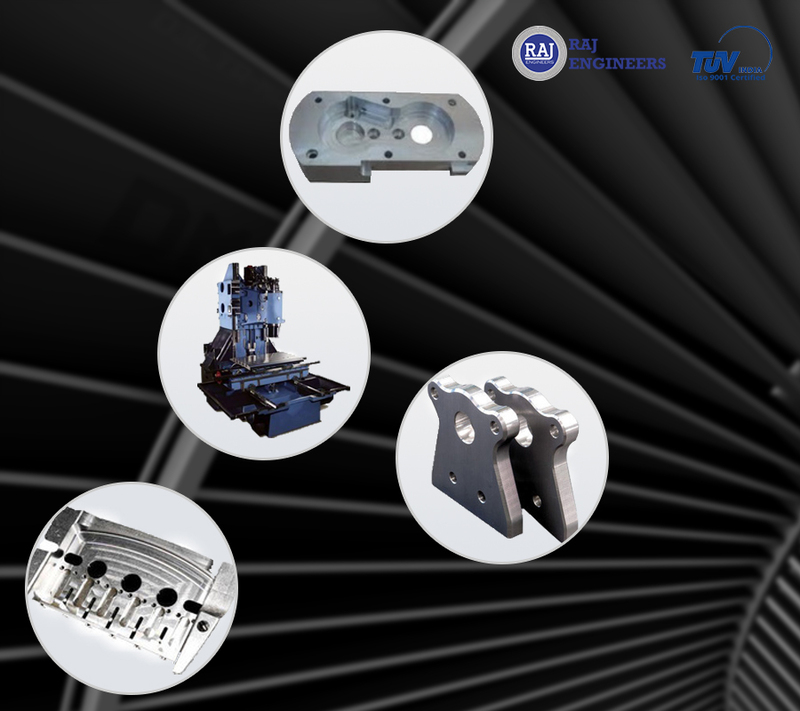 It capably manufactures flawless and dimensionally precise components selectively used in diverse industries. 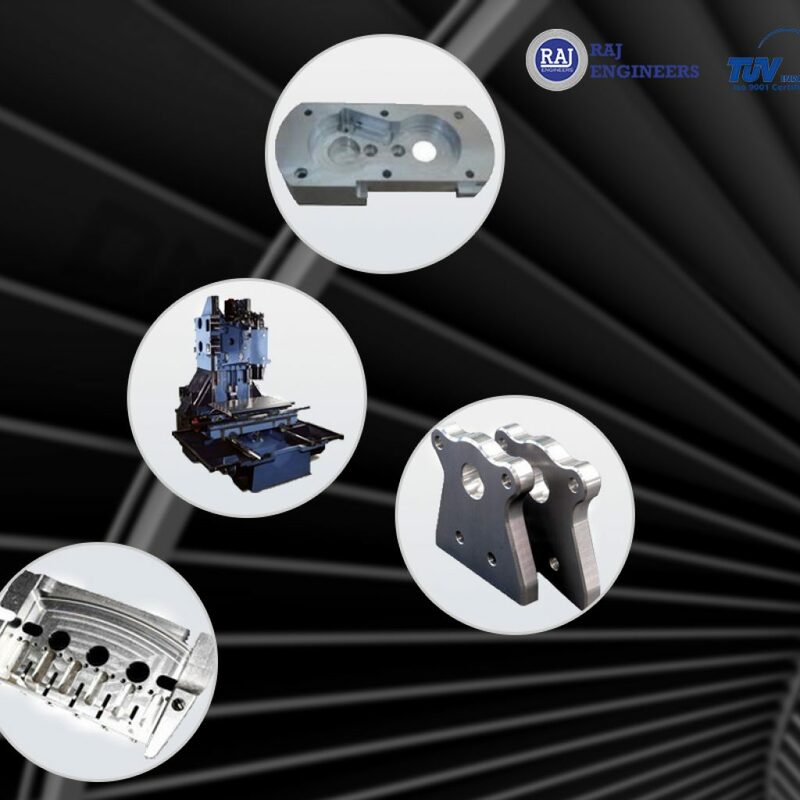 We provide services customized according to the client’s requirements using superior quality MS, SS and additional alloys. 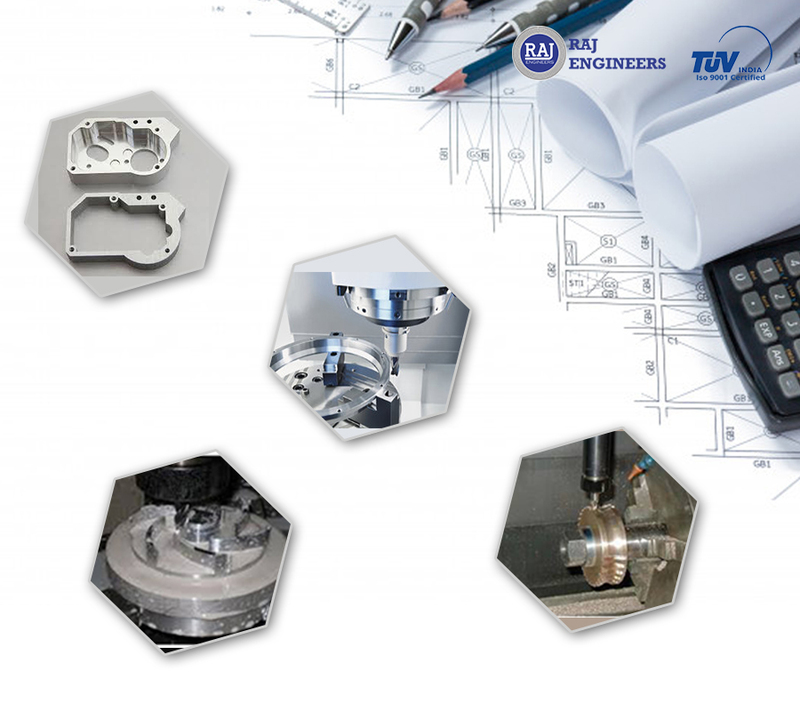 We serve our clients with efficient VMC Machine Job Work in Delhi for milling, grinding, drilling, lathe work and related services as we offer flexibility in inventing many new products adhering to the clients’ needs and according to the samples and drawings that they provide us. 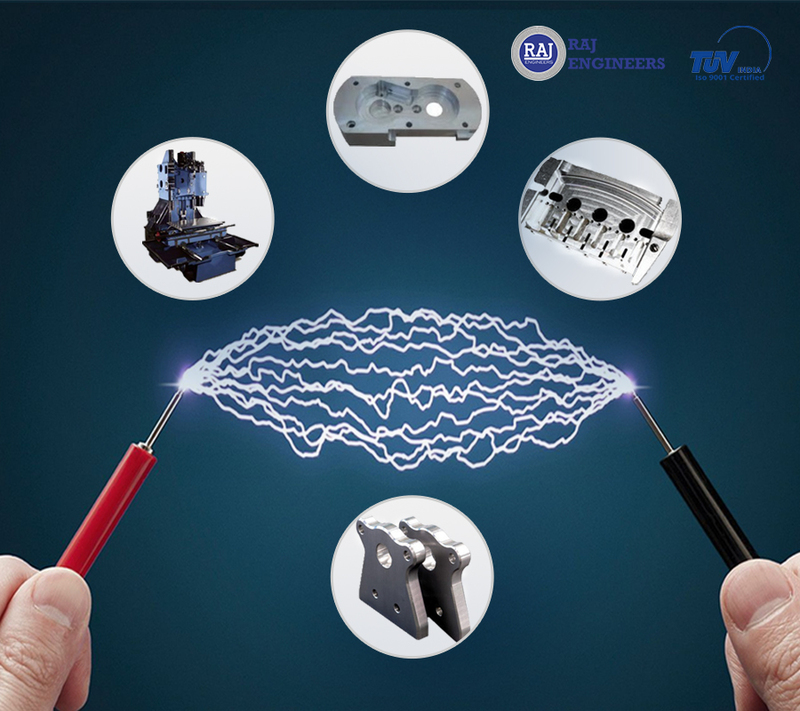 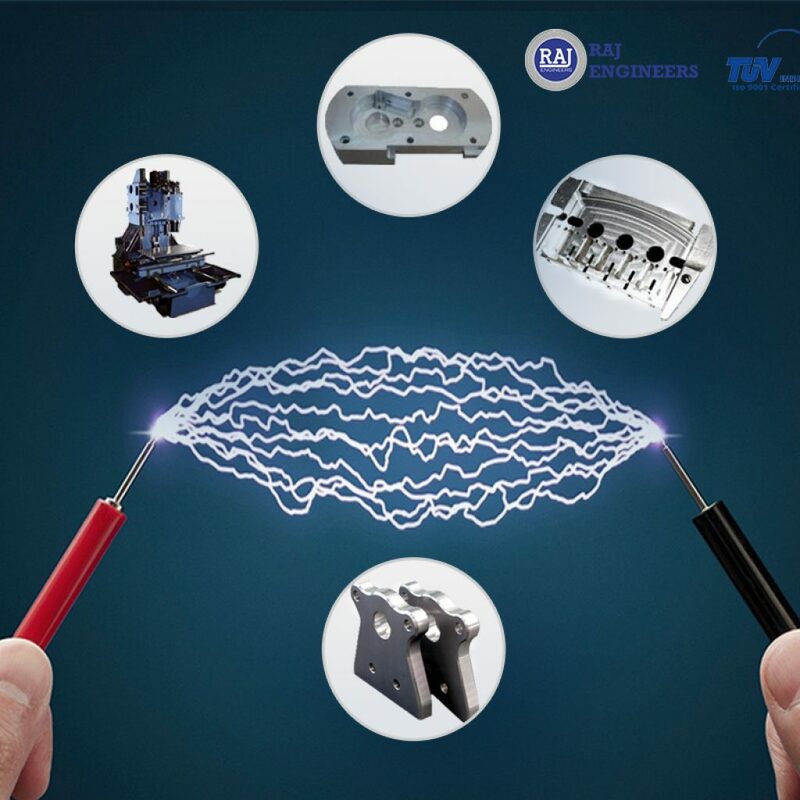 Abiding by the international quality standards, our highly skilled professionals are committed in delivering VMC Machine Job Work in Pune to our clients.